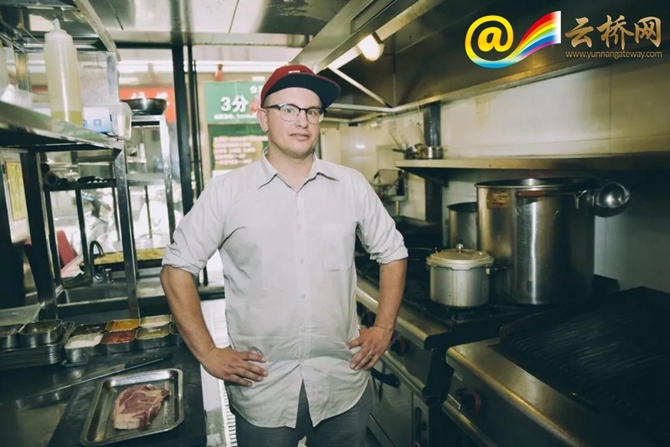 Charles, a computer engineer from Australia, has opened a western restaurant in Kunming of southwest China's Yunnan Province and settled here. Back to the year of 2006, when Charles was working in the IBM branch in Australia, he decided to take a year off. “At that time, I just wanted to find a place to relax. I had a college classmate from Kunming, so I came here,” said Charles. For Charles, Yunnan is a good place for travel because it is rich in lucid waters and lush mountains. Besides, there is a community of foreigners in Kunming, so it is easy to live here. 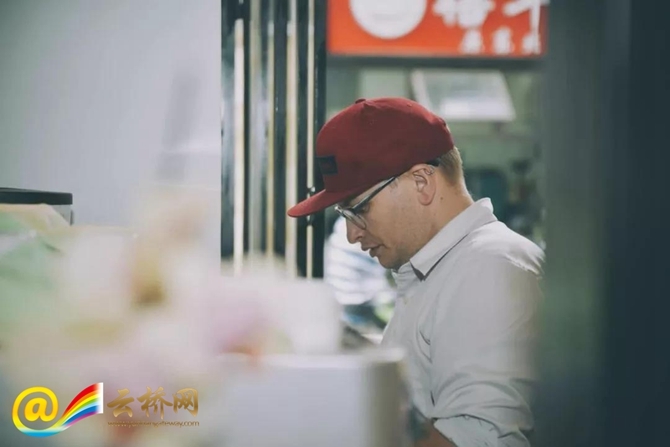 After his one-year vacation, Charles quit his job and started teaching English and computer science in universities in Kunming while doing a part-time IT-related job. 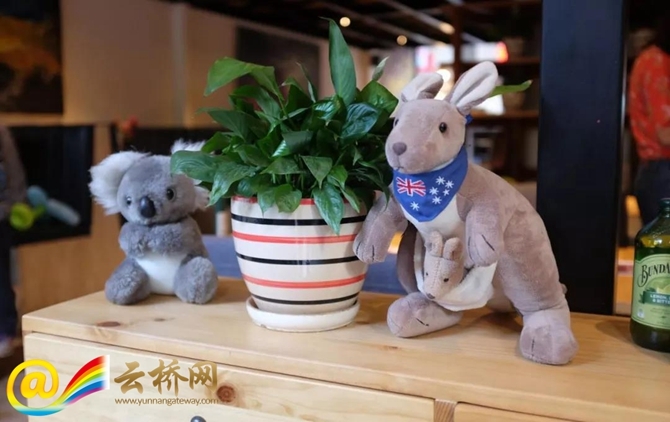 As he couldn't find very satisfying western dishes, especially steak in Kunming, Charles decided to open an Australian-style restaurant himself. 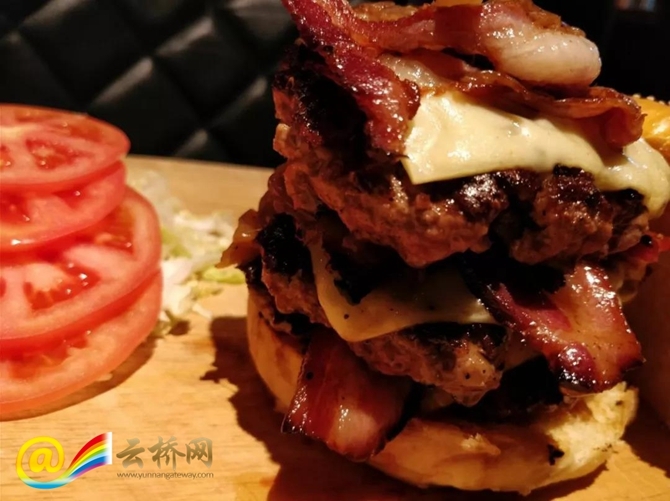 In 2014, he opened the OZZIE'S in the Hongshan East Road in Kunming. Speaking of the restaurant's name, Charles explained that Aussies are called "Aus" for short and its informal spelling is "Oz" or "Ozzie". The original name of the restaurant was "Great Australia Bite", but that was too long and easy to be confused. So he changed it into OZZIE'S instead. 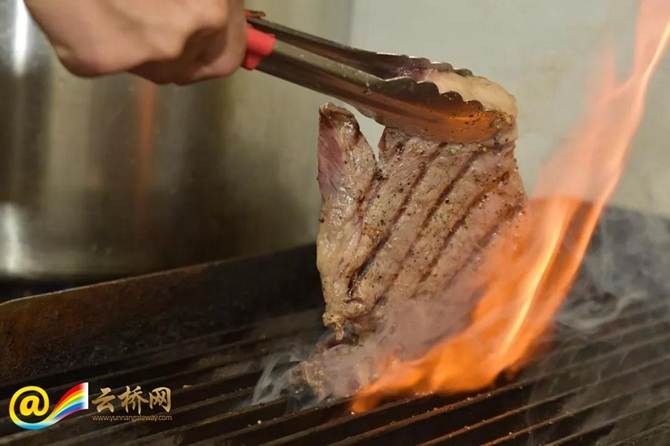 The restaurant's signature dishes are beef burgers and steak, made of Australian Angus beef. Charles told us that the most Australian dish at the OZZIE’S is the Hawaiian pizza topped with pineapples. “Four out of every five pizzas sold in Australia are the Hawaiian pizza,” he said. 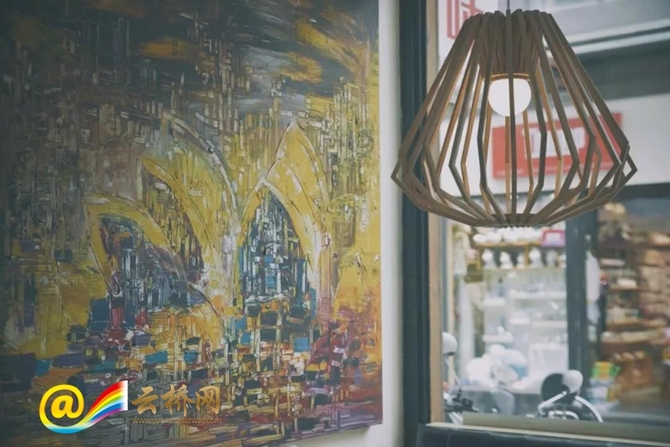 Having lived in Kunming for 12 years, Charles is so familiar with the city. He can speak fluent Kunming dialect now. Sometimes he can't even tell whether he is speaking mandarin or Kunming dialect. In spare time, he is also keen on charity activities. 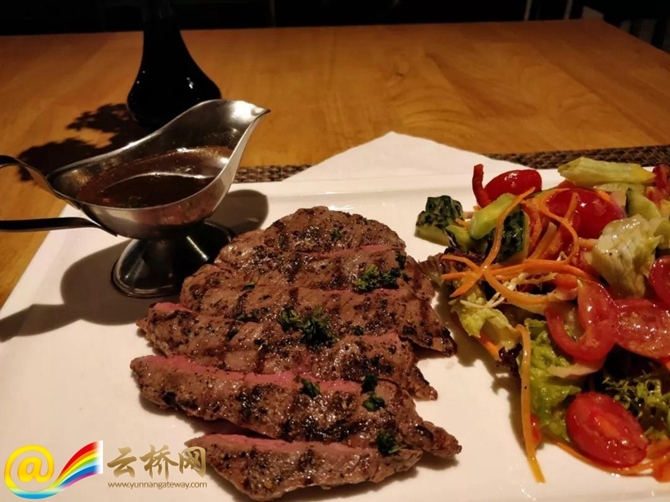 He has hosted several fund-raising dinners in his restaurant to donate disposable diapers for the Kunming Municipal Children's Home.